The full list of writers in the upcoming series of Doctor Who 10 has just been confirmed, and while the names have been rumoured for some time, it’s a pretty pleasing line-up! 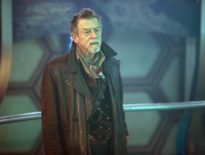 This is Steven Moffat’s last full season as showrunner, and he’s due to write four episodes, plus the 2017 Christmas special. We already knew the scribes for the vast majority of the serials; it was up to Doctor Who: The Fan Show to let slip the writers for episodes 6 and 7. Presenter, Christel Dee confirmed the pair would be authored by Moffat and Peter Harness. Episode 1, A Star in Her Eye – Written by Steven Moffat; directed by Lawrence Gough. Episode 2 – Written by Frank Cottrell-Boyce; directed by Lawrence Gough. Episode 3 – Written by Sarah Dollard; directed by Bill Anderson. Episode 4, The Haunted Hub – Written by Mike Bartlett; directed by Bill Anderson. Episode 5 – Written by Jamie Mathieson; directed by Charles Palmer. 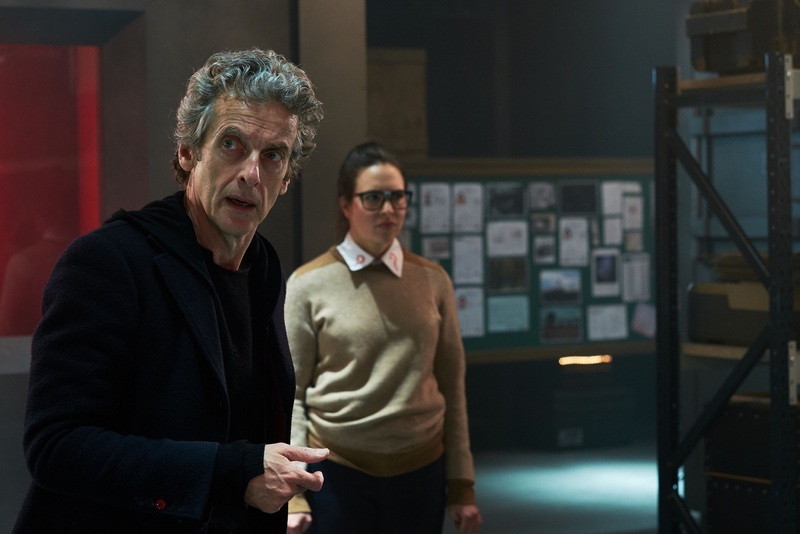 Episode 6, Extremis [TBC] – Likely written by Steven Moffat; directed by Daniel Nettheim. Episode 7 – Likely written by Peter Harness; directed by Daniel Nettheim. Episode 8 – Written by Toby Whithouse; directed by Wayne Yip. Episode 9, Eaters of Light – Written by Rona Munro; directed by Charles Palmer. Episode 10 – Written by Mark Gatiss; directed by Wayne Yip. Episode 11 – Written by Steven Moffat; director TBC. Episode 12 – Written by Steven Moffat; directed TBC. 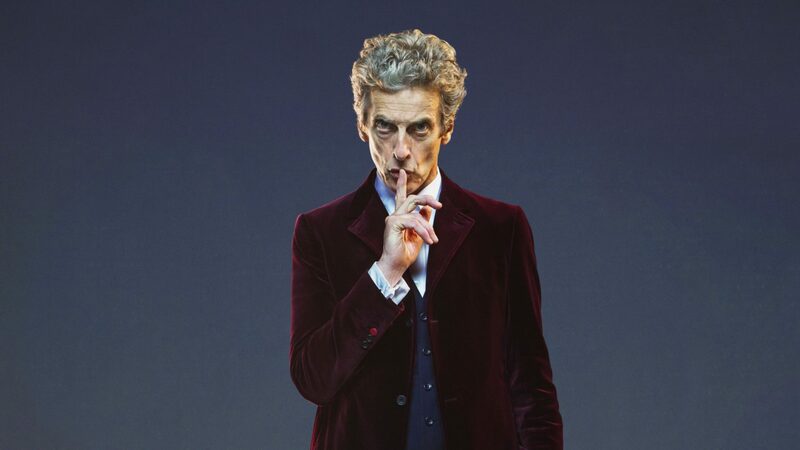 Rachel Talalay is expected to return for the last two episodes. There’s a lot of buzz round this run of stories, so let’s hope they knock it out of the park. It certainly stands a great chance with names like Toby Whithouse, Jamie Mathieson, and Rona Munro working on the show.